VMware vSphere 5.1 is now available for download. 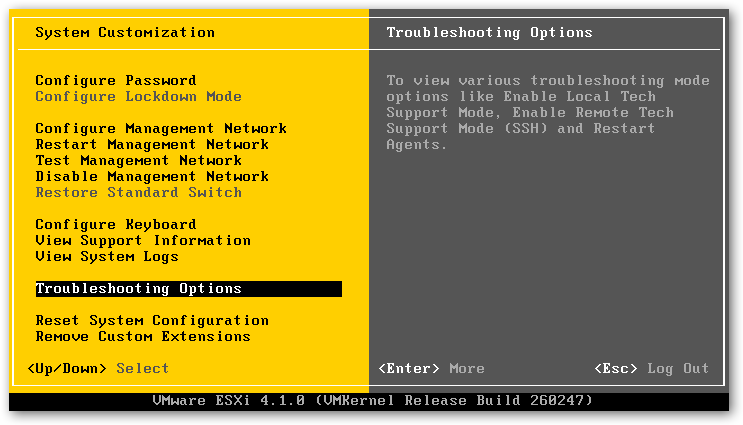 This vSphere Upgrade guide describes how to upgrade VMware vSphere™ to version 5.1. To learn how to simplify and automate your datacenter upgrade, see the vSphere Update Manager Installation and Administration Guide. If you want to move to vSphere 5.1 by performing fresh installations that do not preserve existing configurations, see the vSphere Installation and Setup documentation. vSphere Upgrade is for anyone who needs to upgrade from earlier versions of vSphere to vSphere 5.1. These topics are for experienced Microsoft Windows or Linux system administrators who are familiar with virtual machine technology and datacenter operations.